Dickson-Constant: member of a global group. 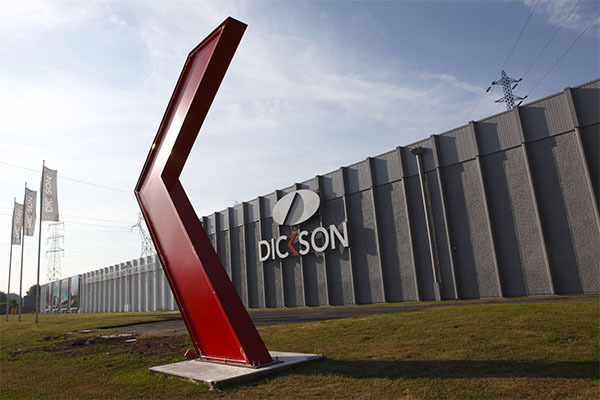 Dickson® draws on a long textile tradition dating back to 1836. Since then, we’ve become the world leader in the technical textiles. Our strong and stable group with the French branch is composed of three companies: Dickson Constant, Dickson PTL and Dickson Saint Clair. 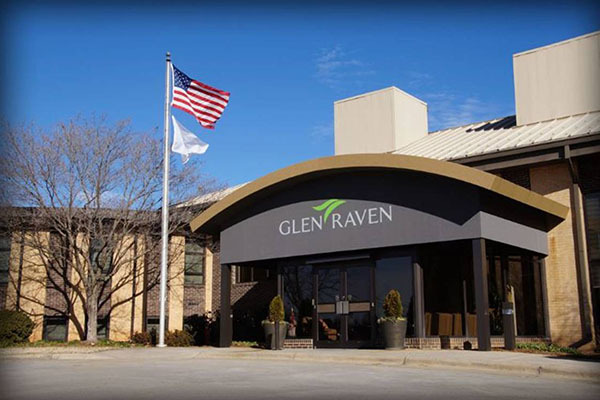 A member of the US-based Glen Raven® Group since 1998, we have grown our business and strengthened our synergies - supply chain, innovation, etc. - around the world. Headquartered in North Carolina, Glen Raven® employs 3,500 people worldwide. Through its three entities - Custom Fabrics, Technical Fabrics, Trivantage - Glen Raven's goal is to improve the lives of consumers around the world by continuously developing and marketing the most innovative fabric solutions. 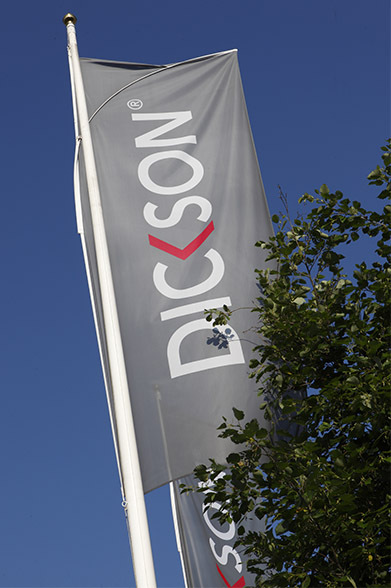 Dickson® is now extending its leadership to all technical fabrics for use around the home. Its business covers four markets: solar protection, flooring, interior and exterior upholstery, and boat equipment. 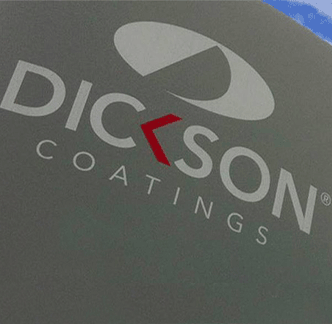 Established in 1918 and based in Lyon, Dickson Coatings specializes in the manufacture of coated fabrics. Building on its expertise in warping, weaving and coating, it develops products for manufacturing purposes in the transport, structures, environment and agriculture markets, and for printing in the communication and decoration sectors. The rubber industry: unique coated textiles for the dividers market to supply tire manufacturers worldwide. Machine equipment: complete range of technical fabrics coated with silicone and polyurethane. Heat protection: a range of aluminized fabrics specially designed for Type 4 PPE (personal protective equipment) - fatal risk and extreme exposure to radiant heat.